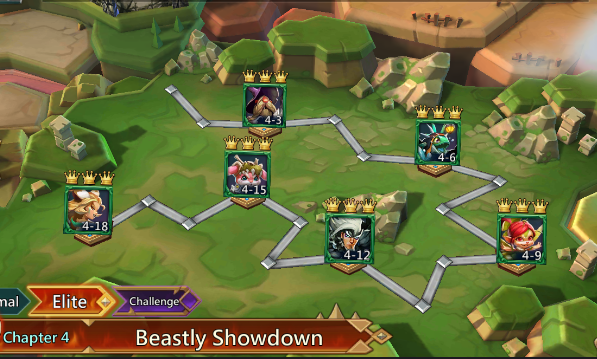 According to Lords Mobile April update note, we notice that challenge hero stages chapter 8 open to us! We can clear Elite Chapter 4 to unlock it. Now, I collected guides for clear Elite Chapter 4. Check it out.